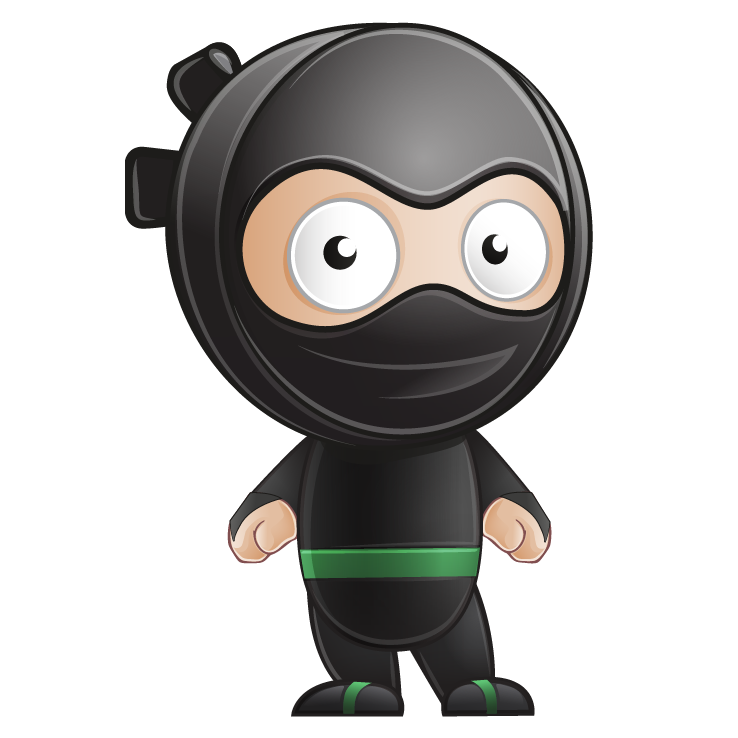 Welcome to Recruitment School's - Recruitment Ninja - Green Belt. Stage 3 consists of three (3) lessons, one of which, the Business Development lesson, has 4 topics. All you have to do is download the workbooks, watch the training videos and answer the quizzes - easy. Ok, now its time to get started. Your lessons are below, simply click on the top lesson and you will be taken to the lesson.